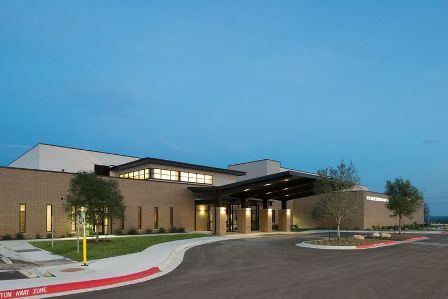 Otto Kaiser Memorial Hospital is governed by the Karnes County Hospital District and has served the residents of Karnes County with pride for over 40 years. Mission Statement: Serve. Educate. Heal. Our actions are driven by compassion, respect, personal responsibility and the best interests of our patients. We do what is right. We support a positive culture that boasts passion, creativity and teamwork in all aspects of our work. We believe in what we do. We provide a quality experience by adhering to evidence-based practices and striving for continual improvement through collaboration among all aspects of care. We challenge ourselves in everything we do. We serve our community through loyal citizenship, wellness promotion and building relationships. Stepping forward is what we do. Next Board Meeting Tuesday, March 26th, 7:00. Click here to view the agenda.